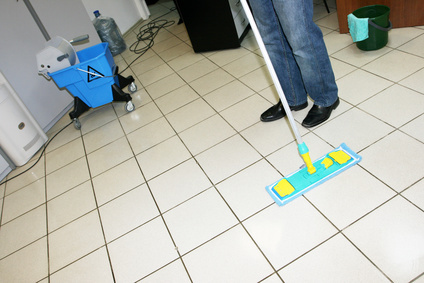 Domestic and holiday house cleaning service. I also provide ironing services. House cleaning services in and around the Stewartry in south west Scotland. I can travel to the area around Dalbeattie from Southerness to Castle Douglas, Kirkgunzeon to Auchencairn. I clean Holiday lets, or, on a more personal front, residential homes as well. Contact Amanda if you are looking for a cleaner.